ISLAMABAD:(APS) Information Minister Fawad Chaudhry says censorship on the state run media has been lifted and today they are working independently. Speaking at the standing committee meeting of Council of Pakistan Newspaper Editors (CPNE) in Islamabad today, he said the state media will be restructured. He said all media related laws will be introduced after taking inputs from the stakeholders including the journalist bodies and the opposition parties. 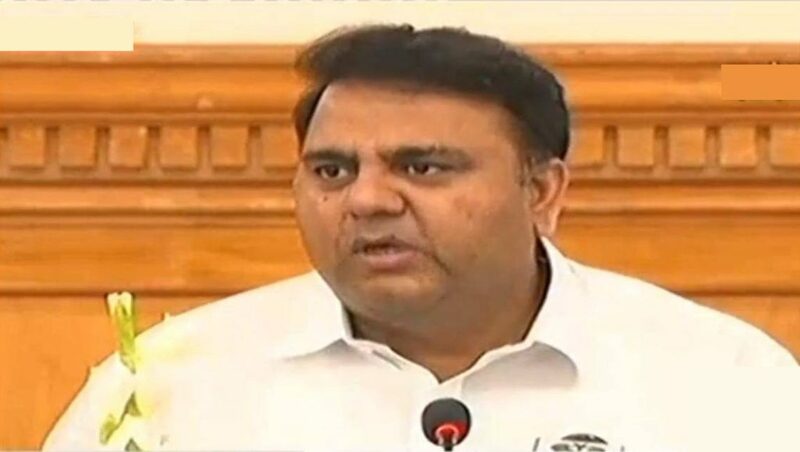 Fawad Chaudhary said the government will also take on board other two major parties the PML (N) and the PPP on the legislative matters including the local government system. He said that the legislation regarding a unified media regulatory authority will also be enacted after the consent and inputs of the journalist bodies. He, however, defended the proposal saying the merger of PEMRA, Press Council and the PTA will provide one window-operation to the media outlets. The Information Minister said the right to information act has been enforced and information commissioners will be appointed in a month.